In order to meet excellent quality standards, we are supplying Bar Room Lamps. This innovative and beautifully designed kettle shaped lamp is to brighten up any space be it living room, dinining area, kitchen or bar.A brilliant showpiece at an exceptional value.Have a little fun with your décor. 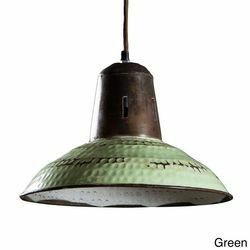 This Metal Lamp manifests the beauty of traditional designing which you can see in every bits of it. 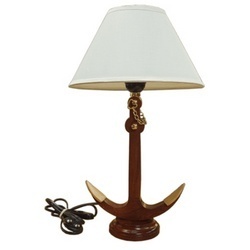 Huge stock of this Metal Lamp is demanded by reputed hotels, bars, lounges for decorating purposes. It is also popular in domestic sector.